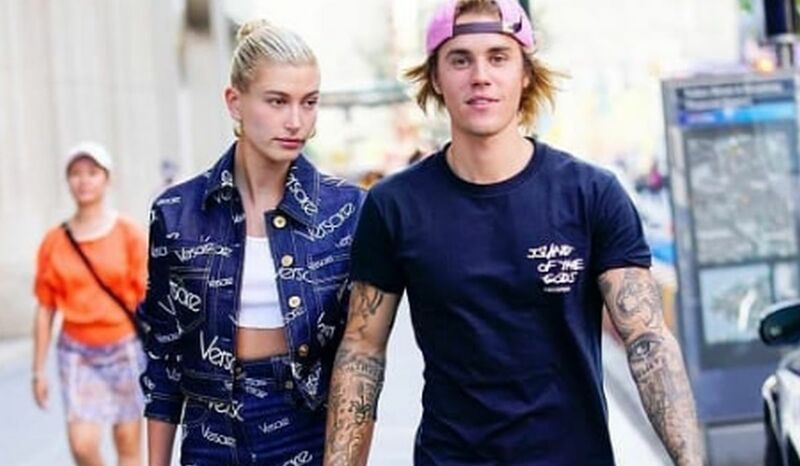 Singer Justin Bieber got engaged to model Hailey Baldwin over the weekend, according to the reports by US media. Pop singer Justin popped the question to Hailey during a romantic escape in the Bahamas. According to E! news, the couple got engaged in the Bahamas itself. Videos and pictures have been doing the rounds from their vacation and the two can be seen indulging in some PDA. As per TMZ, Justin popped the question at a restaurant and Justin’s security told everyone to keep their phones away as he had to say something very special. Then Justin went down on his knees and proposed Hailey. Maybe the next chapter is marriage? What do you think Justin’s dad is hinting at? His mother Pattie Mallette expressed her excitement on Twitter in series of posts. The couple started dating in 2016, and there were reports last month that they broke up. However, putting aside all the speculations regarding their break-up they appeared together in public and dispelled the rumours. Bieber and Baldwin didn’t react to any of the news of their engagement.